Welcome to the Freedom Boat Club Gulf Coast that allows full-time members the use of over 1,500+ boats nationwide and locally, over 165+ locations, unlimited use of our boats at any of our 9 locations along the Gulf Coast at no additional cost. No hassle, great selection, and always available. Join the club and use our boats! Come Check out our fleet! 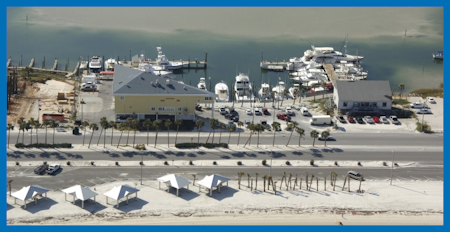 Our newest location, at the Pensacola Beach Marina is located on Pensacola Beach. Pensacola Beach is world famous for its sugar-white sand beaches and emerald-green waters. Sheltered by Little Sabine, this calm water retreat sits within walking distance from numerous bars, restaurants, and entertainment in the core or Pensacola Beach. Pensacola Beach is an unincorporated community located on Santa Rosa Island, a barrier island, in Escambia County, Florida, United States. 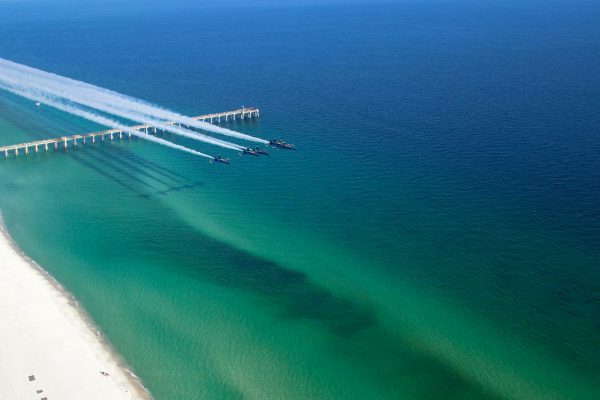 It is situated south of Pensacola in the Gulf of Mexico. Here you’ll find endless opportunities for fun and relaxation. Savor fresh gulf seafood or sip a Bushwacker at our many restaurants and hangouts, take a walk or catch a fish on the Pensacola Beach Pier, or simply relax in the sun and watch your worries float away. We invite you to come explore the beautiful scenery in Pensacola Beach aboard one of our boats. The Pensacola Beach Marina is located on sandy white Pensacola Beach that is ranked in the top five on TripAdvisors most beautiful beaches in the world. 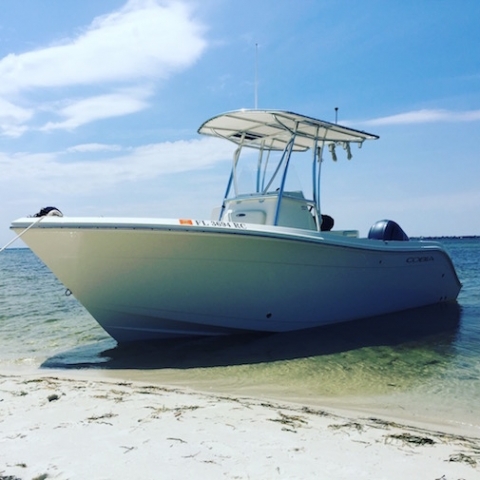 Sheltered by Little Sabine, this calm water retreat sits within walking distance from numerous bars, restaurants, and entertainment in the core or Pensacola Beach. Also situated across from the sand bar in Little Sabine, this is a hot spot for boaters of all kinds, during the summer, and especially Blue Angel Weekend. 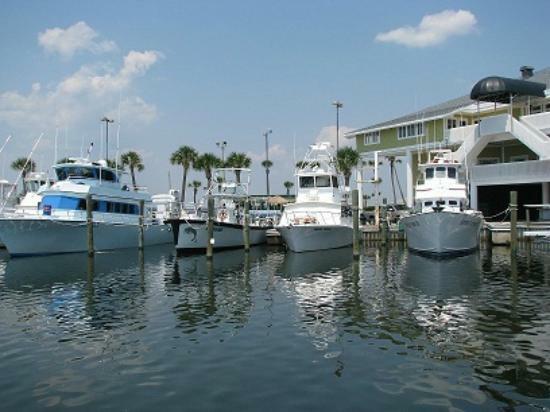 The marina has been a staple on Pensacola Beach for many years providing locals and visitors a first class fishing experience.